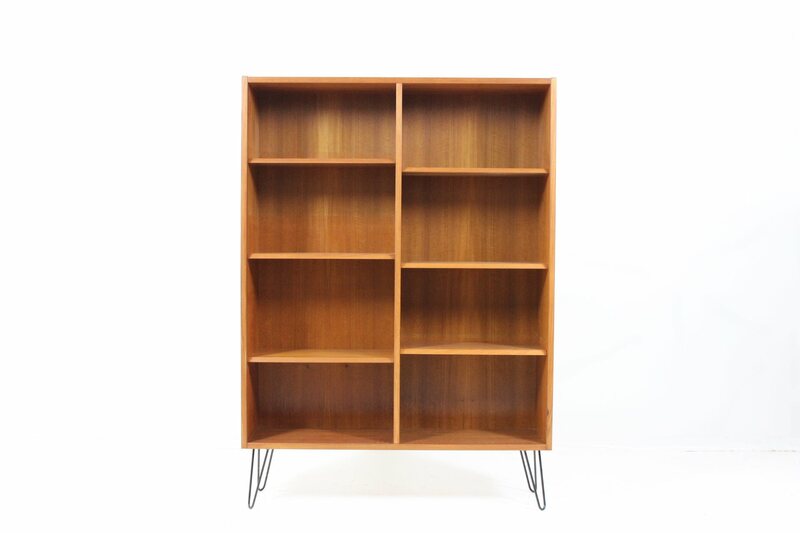 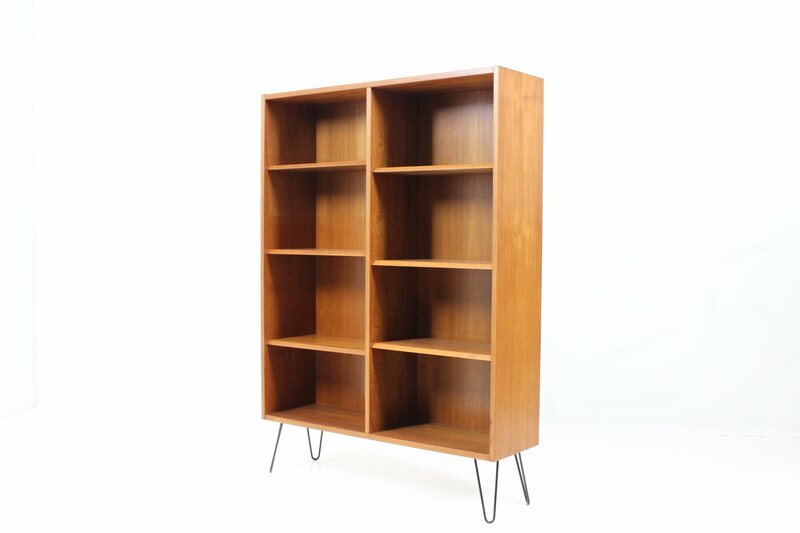 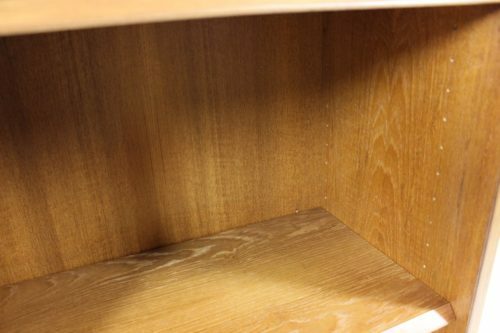 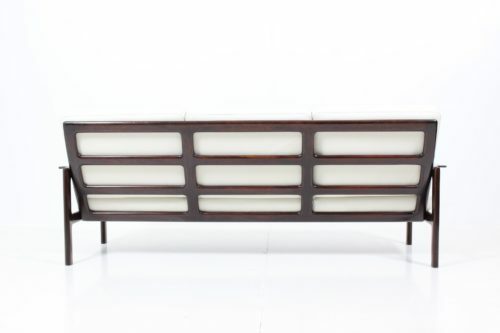 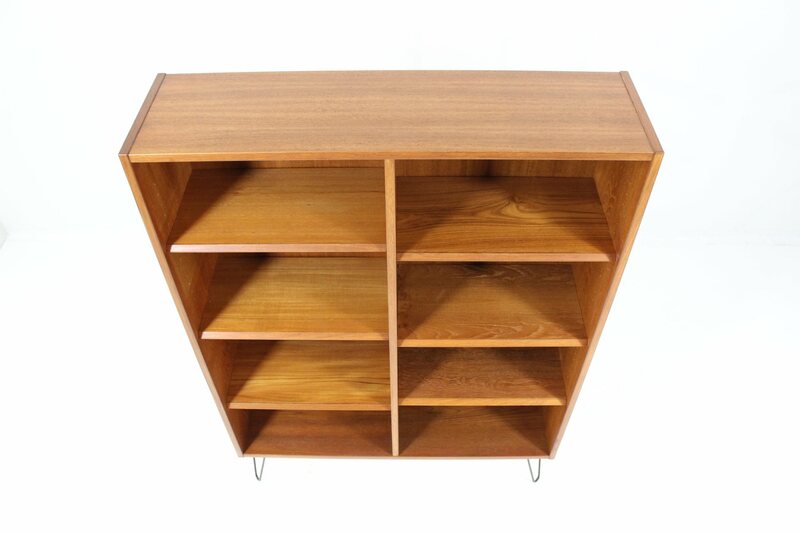 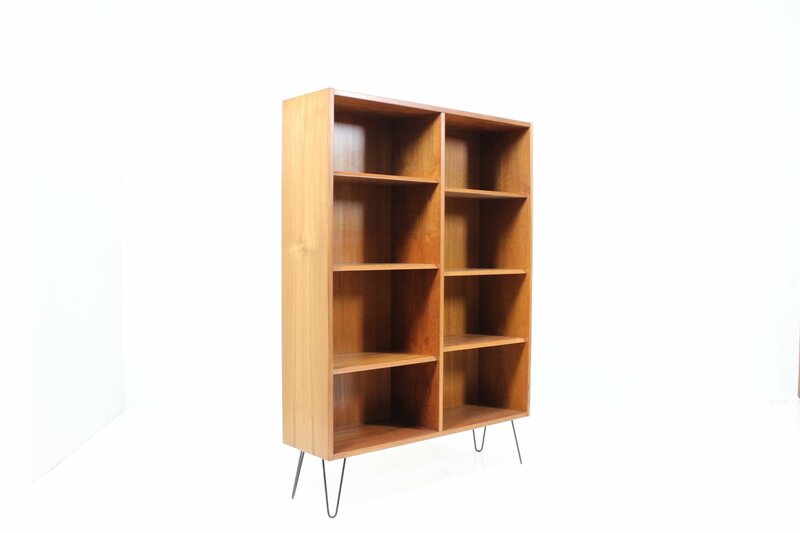 Original capacious bookcase / shelf rack in teak featuring two banks with adjustable shelves. 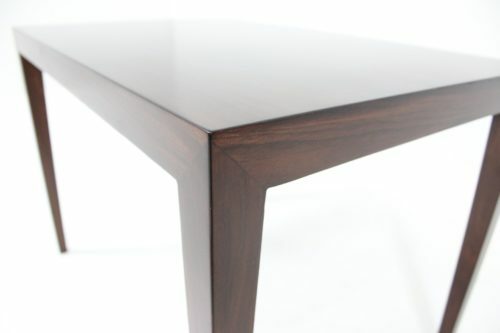 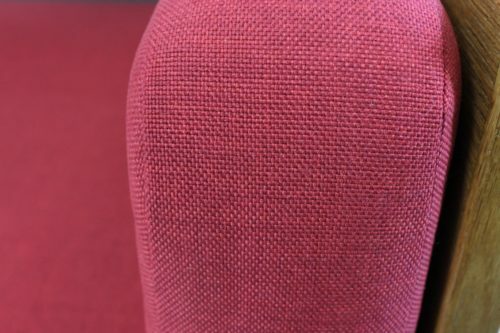 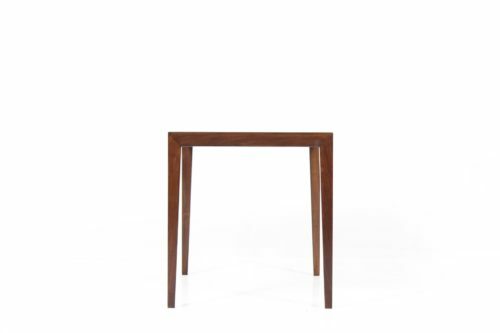 This item was redesigned with new elegant iron leg base. 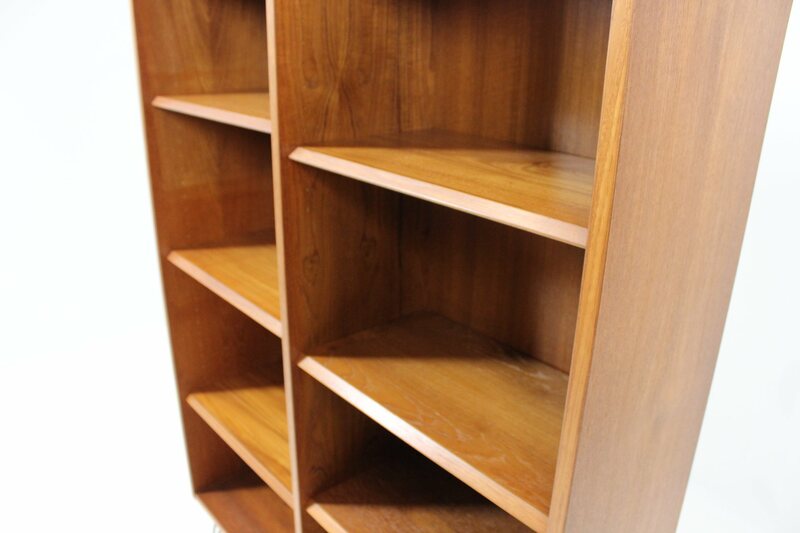 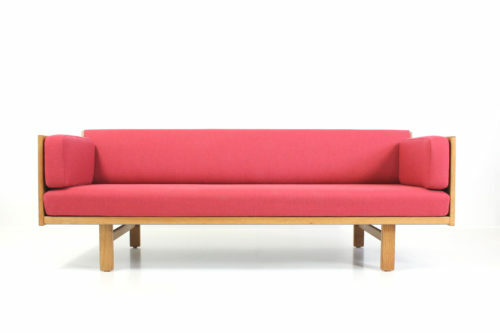 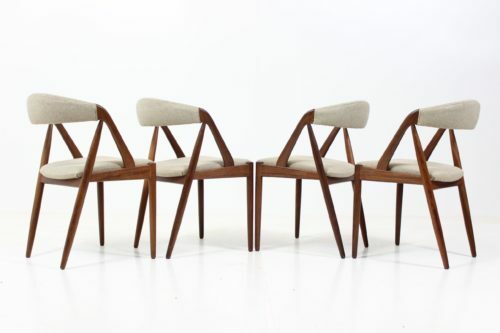 Carefully restored, very good condition.